Scenario Architecture’s experience in Buckinghamshire began early in our history as a boutique residential architecture practice. 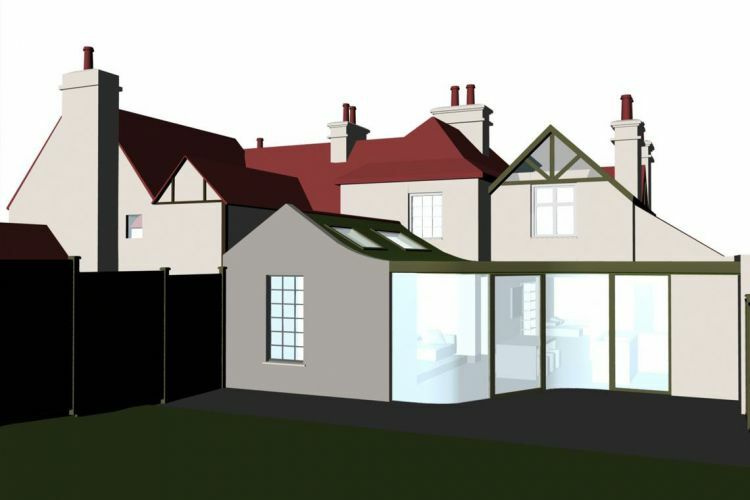 Our first brief in Buckinghamshire challenged us to design a contemporary extension to a Grade II-listed cottage, just next door to the Grade I-listed Milton’s Cottage in Chalfont St Giles, Buckinghamshire. 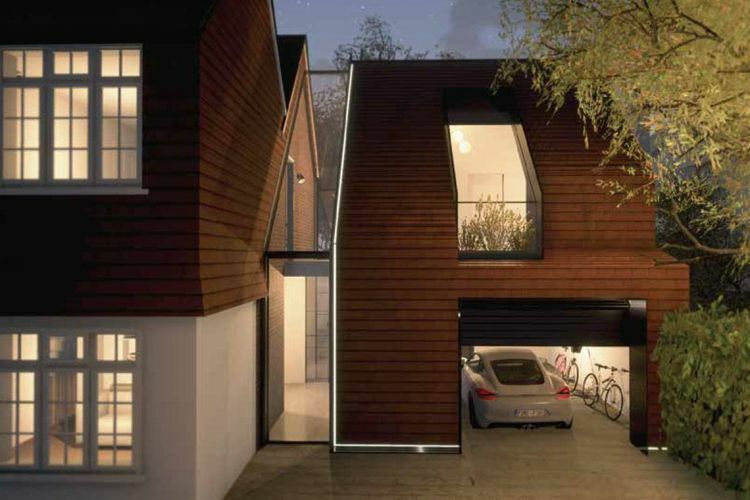 We were also tasked with obtaining planning permission for the project. The process was far from straightforward. Early on, we discovered the Grade II Registered Historic Garden next door – the only cottage garden in the Chilterns with this English Heritage listing – would not permit such a contemporary extension within view. Our enthusiastic clients agreed to give it a go against all odds, though ultimately our more considerate yet distinctly contemporary design was eventually rejected at the appeal stage. Still, more than a decade later, with several substantial residential projects in Buckinghamshire and nearby Hertfordshire, we are well underway to establishing ourselves as architects of choice in Buckinghamshire and beyond. 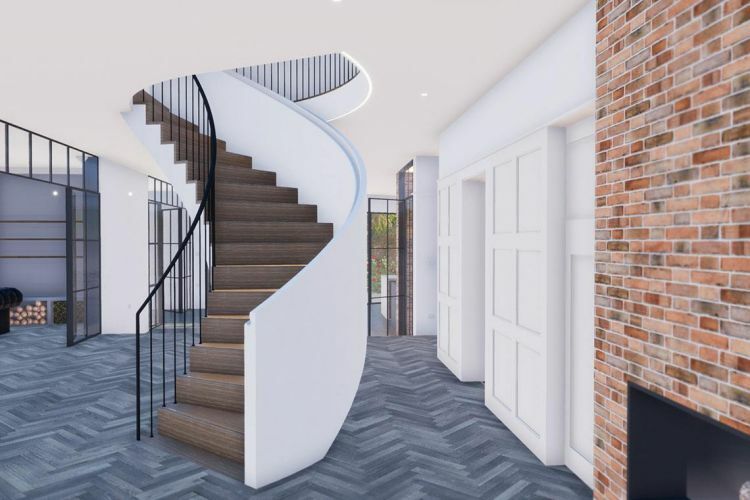 Among our current projects in the area, two new-build family homes provide us with the perfect blank canvas to showcase our unique approach to residential architecture. We established Scenario in 2007 with a vision to develop a uniquely collaborative architecture. We take a considered approach to our clients’ desires, placing their aspirations for a new, architect-designed home in high definition. A beautiful, highly functional home is the product of a deep understanding and precise analysis of each homeowner’s unique lifestyle. That shows in our work. 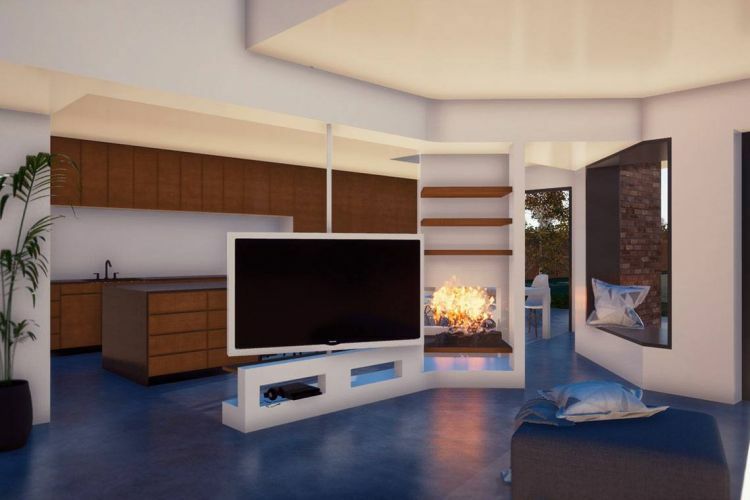 Scenario’s tailor-made homes tell the story of our clients – not ourselves. If you’re considering a residential architectural project in Buckinghamshire, we’re here to help, whether it’s a renovation, extension or new-build. We’ve created a brief illustrated overview to help you understand each stage of the process, whether you’re planning a home extension, renovation or new-build in Buckinghamshire. 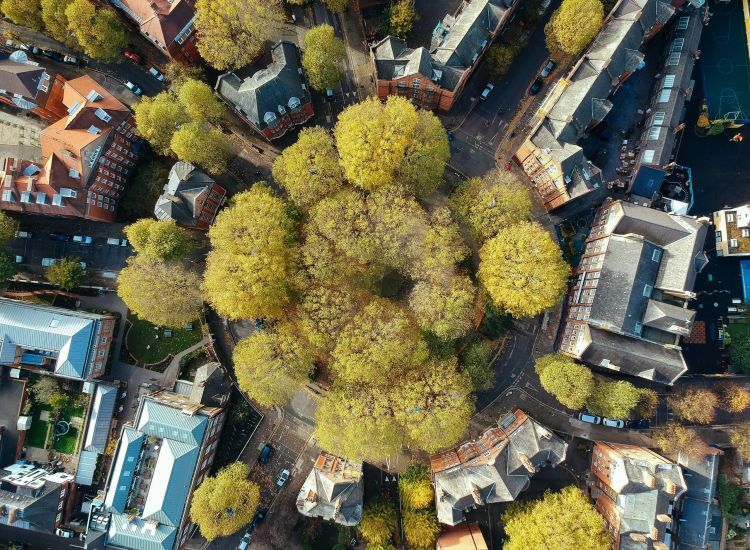 Most architecture projects in Buckinghamshire require planning permission from the South Bucks & Chiltern District Council Shared Planning Service. With our successful record securing planning permission from South Bucks on behalf of our clients, we can claim home advantage across Buckinghamshire. 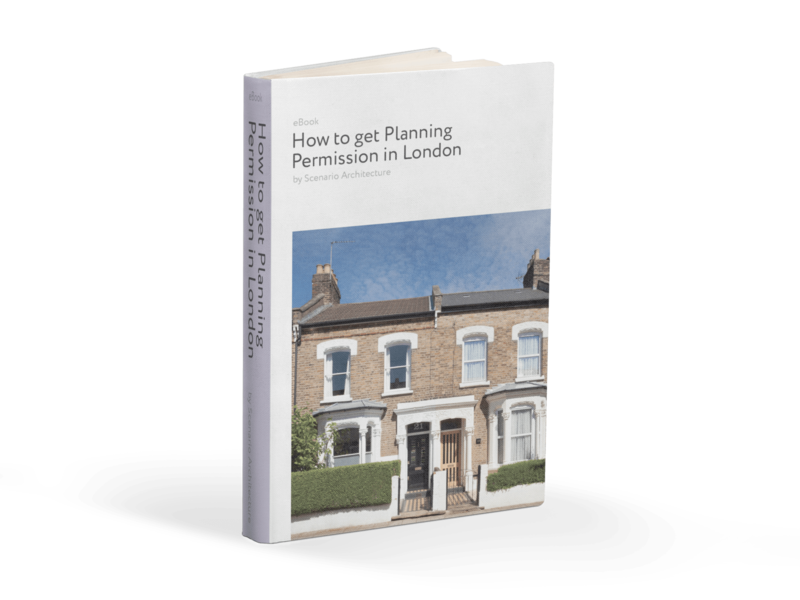 To help you understand what it takes to obtain planning permission in Buckinghamshire, we’ve created this helpful guide. Download it below. 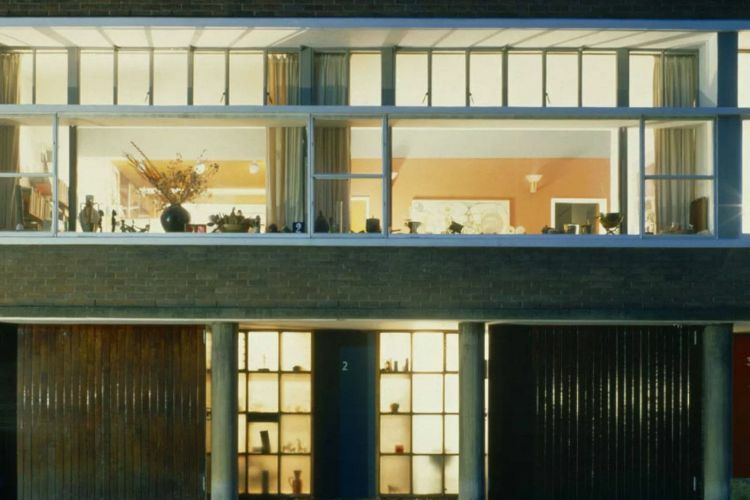 This guide is suitable for anyone requiring consent from the local council to modify a home. It reviews the nuts and bolts of UK planning and strategies for successfully navigating it, based on our own extensive experience. 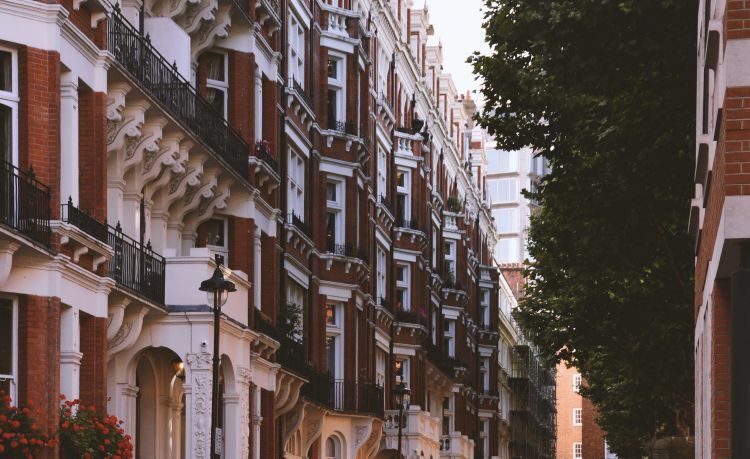 Scenario Architecture is a boutique architecture studio focused on high-end residential projects in the greater London area. 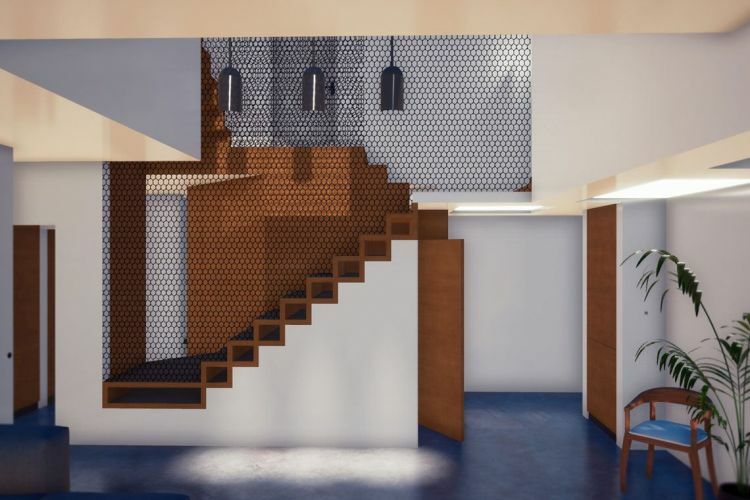 We tackle domestic projects of every scale and complexity, from interior refurbishments to full renovations and new-builds, through our bespoke architecture service. Our friendly, experienced, highly skilled team can take you step-by-step through the challenge of designing your new space. We’ll collaborate closely with you from the initial design and planning through tender and construction to the successful completion of your project – on time and on budget. A Chartered Institute of Building case study featuring a project by Scenario Architecture demonstrates the great benefits of this advanced technology for domestic architecture.